Most models are robotically welded for strength and consistency. Inset rubber door seals keep the weather out. 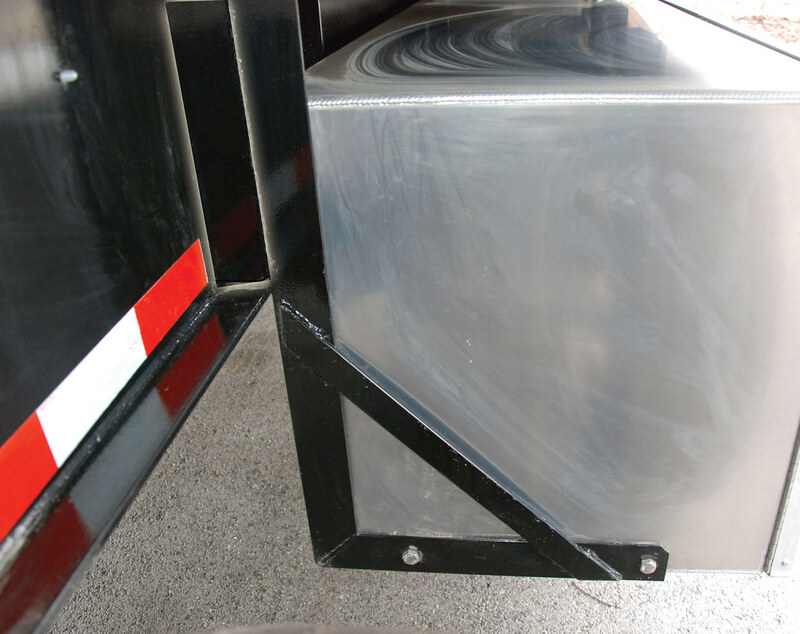 Radius corner eliminates broken seals. Constructed of high-quality stainless steel, Aero T-handle locks are the toughest in the industry. 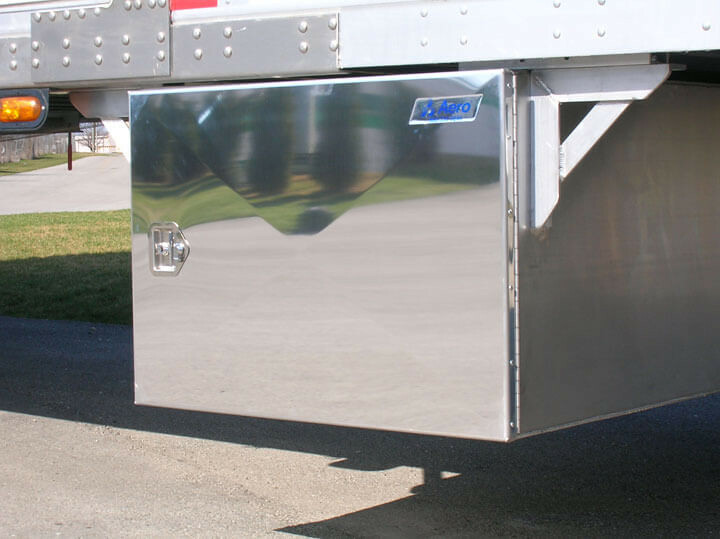 The Aero double door design, features no center post for ease of loading and unloading. 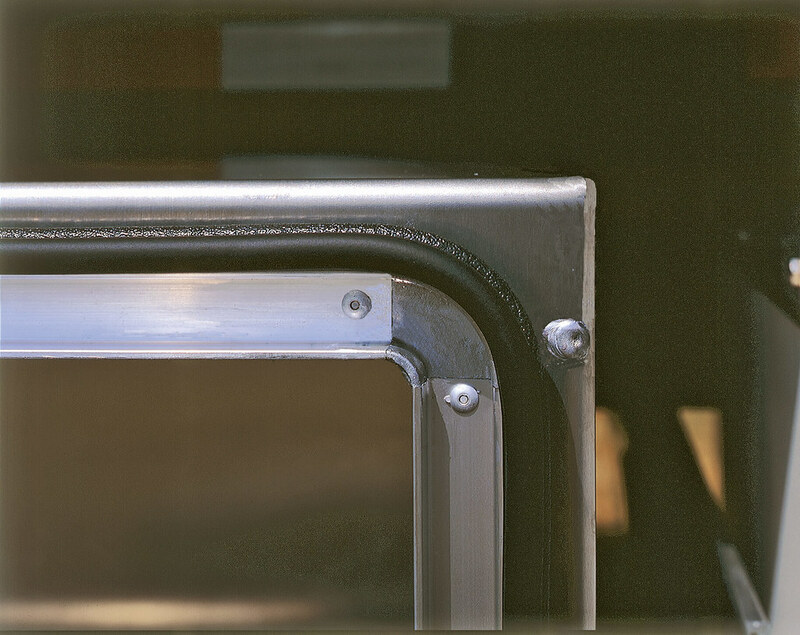 Special hinge design hides flanges for a professional look. Full length stainless steel hinges for better strength and security. 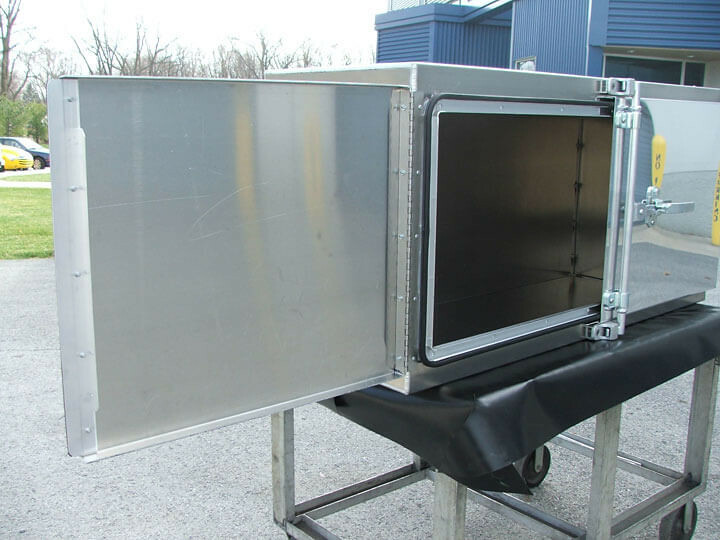 Aero Extreme Weather Boxes mount underneath the bed of your trailer and stand tough when exposed to harsh environmental elements. 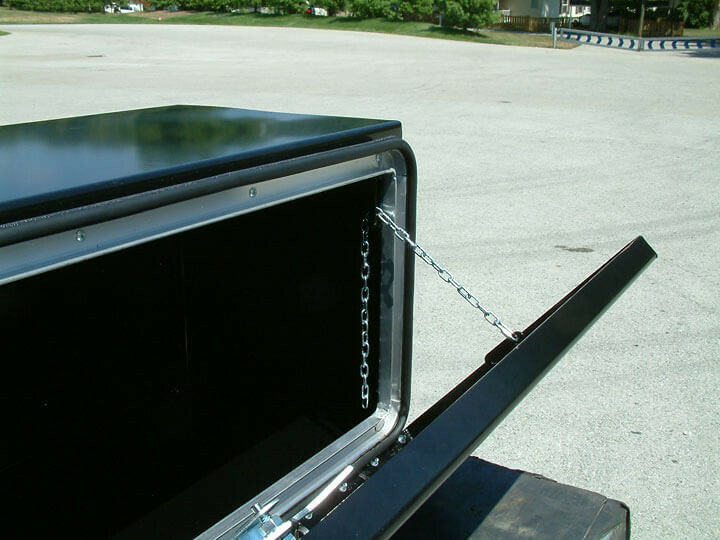 Whether it's snow, ice, hail or simply extremely cold temperatures, this box offers durable and secure storage. The cam lock mechanism offers the ability to use your own padlock, offering an extra layer of security. 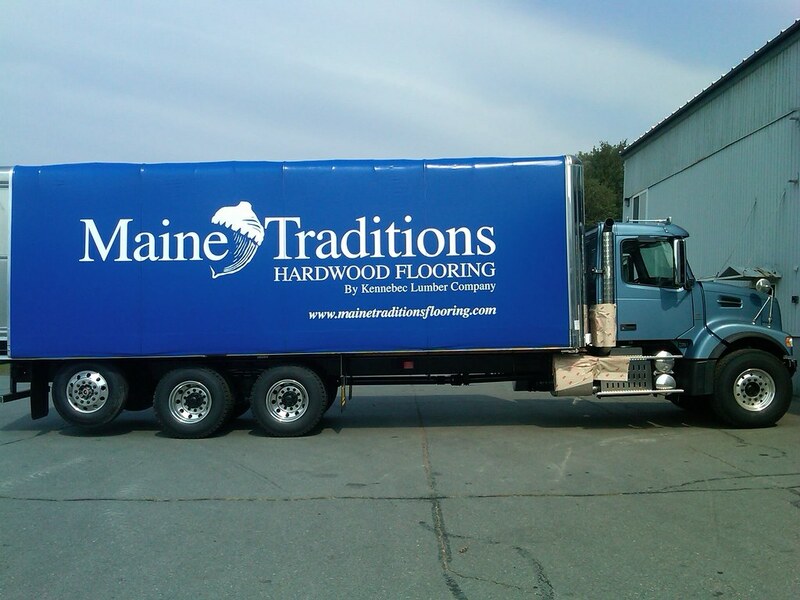 Custom design your boxes to meet your exact needs. Aero's Tool and Storage Boxes come in many different sizes and materials with single or double door options. 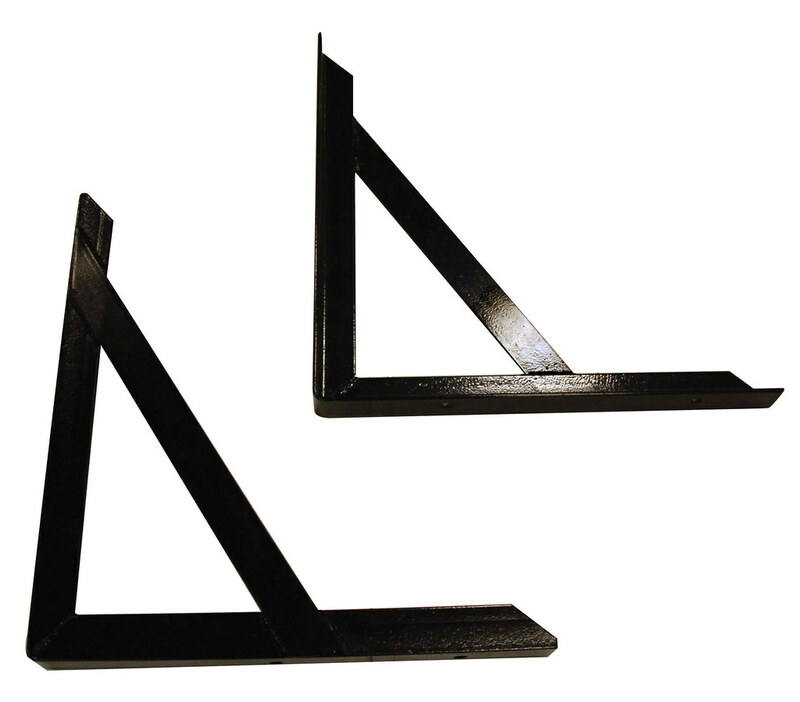 Box bracket options include a triangle bracket, combo bracket, or "L" bracket. Aero manufactures storage boxes at nearly any size for any type of truck or trailer. 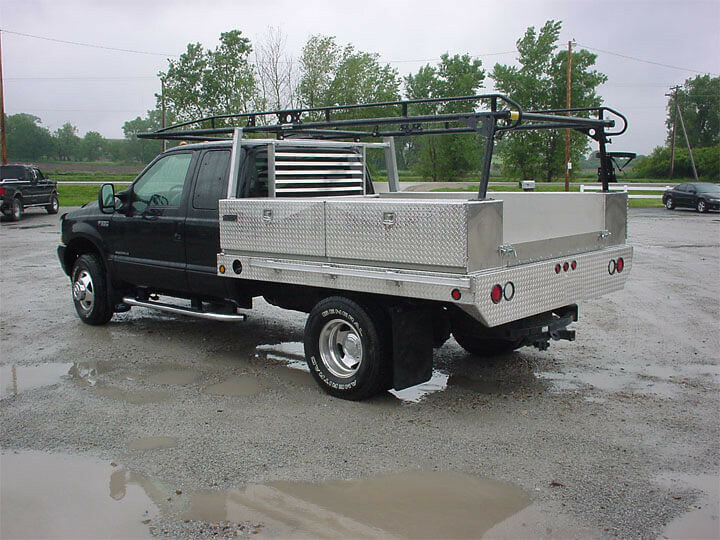 They stand tough through the harshest road environments and they still look great! 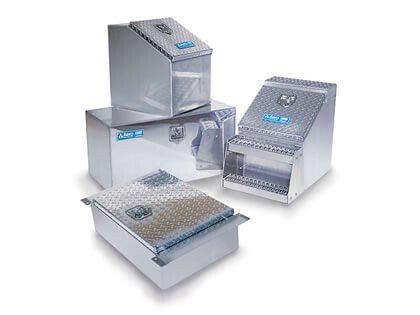 Whatever you need to protect, you’ll find an Aero storage box that’s more than up to the job. Inset rubber door seals keep the weather out. 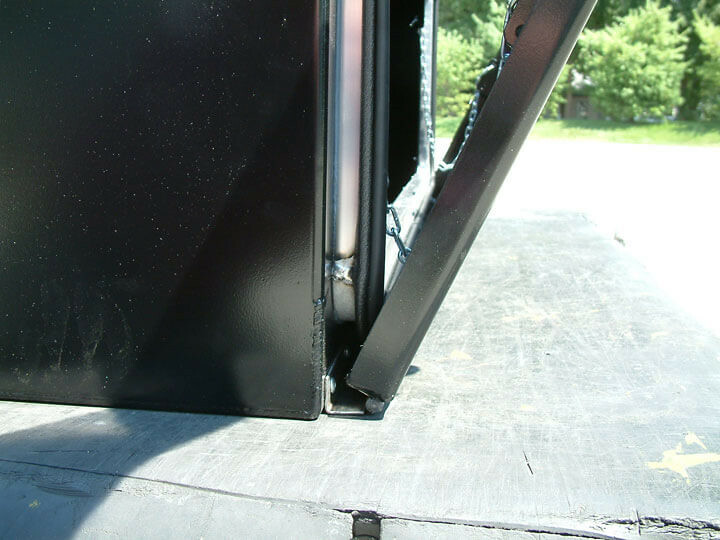 Radius corner eliminates broken seals. 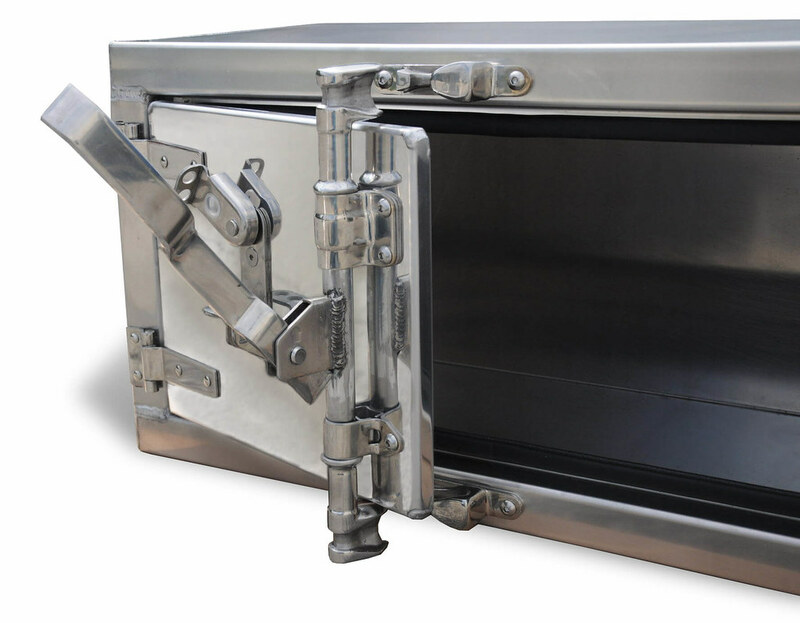 Constructed of high-quality stainless steel, Aero® T-handle locks are the toughest in the industry. 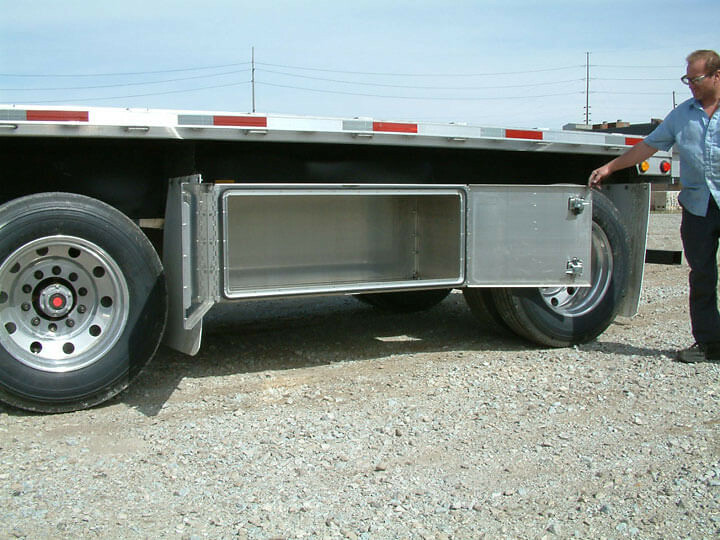 The Aero® double door design, features no center post for ease of loading and unloading. 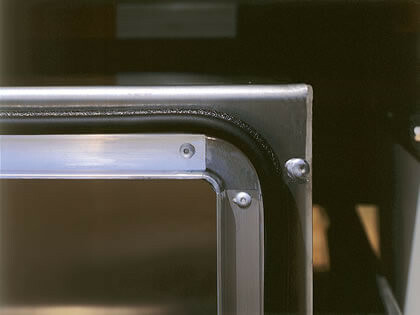 Special hinge design hides flanges for a professional look. Full length stainless steel hinges for better strength and security. 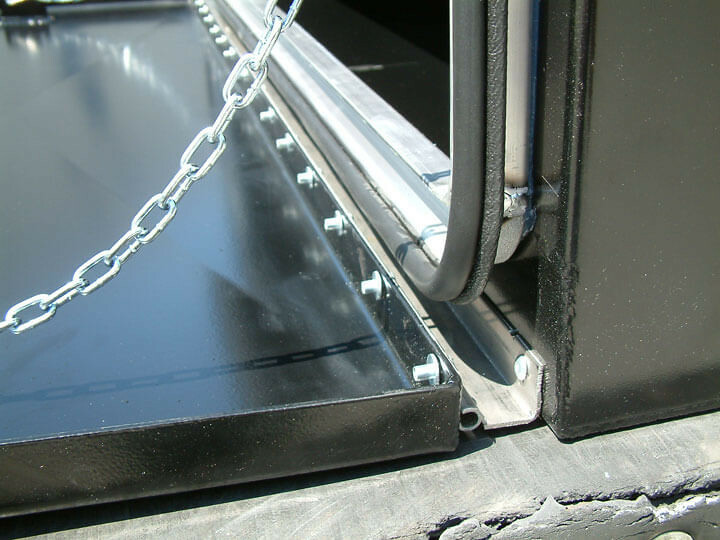 Aero Extreme Weather Boxes mount underneath the bed of your trailer and stand tough when exposed to harsh environmental elements. 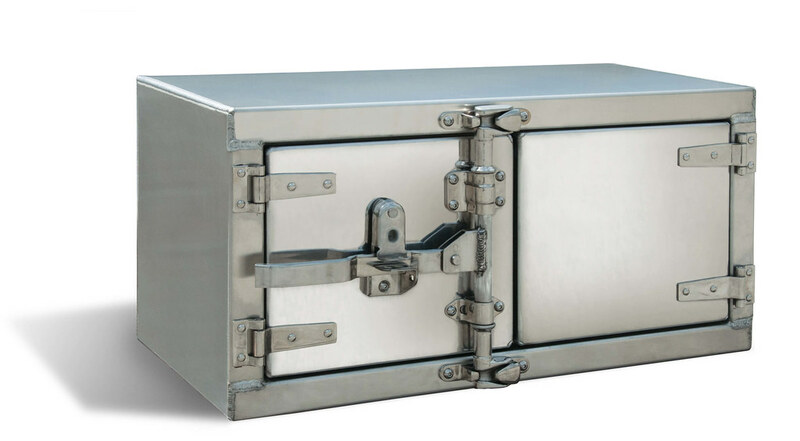 Whether it’s snow, ice, hail or simply extremely cold temperatures, this box offers durable and secure storage. The cam lock mechanism offers the ability to use your own padlock, offering an extra layer of security. Corrosion resistant construction withstands harsh weather elements. 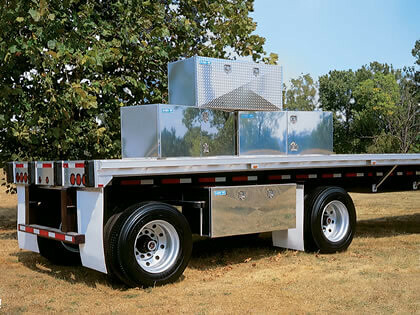 Conveniently secures to the underbody of trailer. Built-in hasp allows for use of personal padlock for additional security. 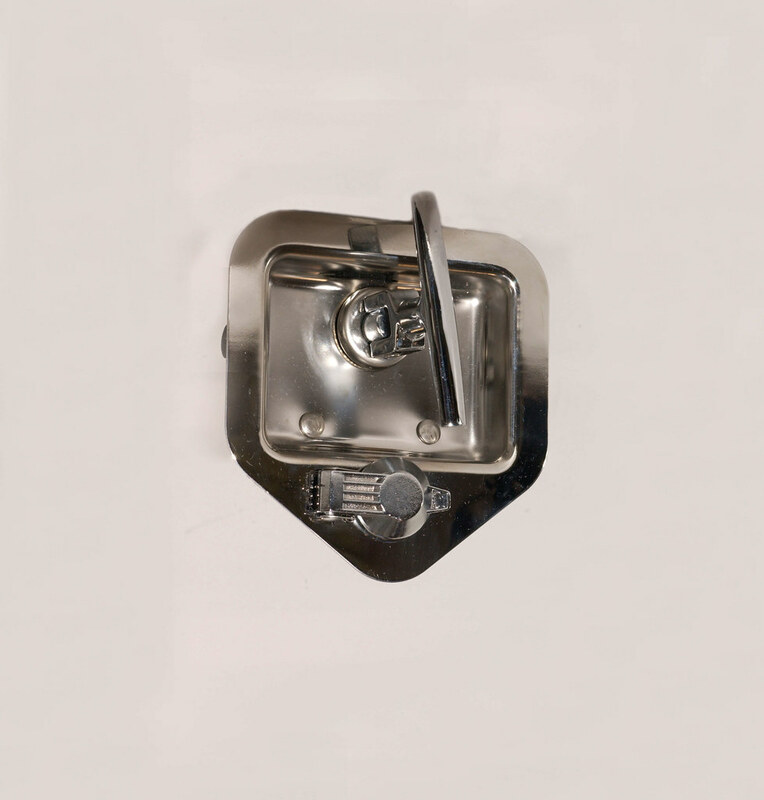 Locking hardware constructed of high-quality stainless steel that won’t corrode and seize up. Interested in more information about Aero's Tool and Storage Boxes?